Microsoft is super-sizing the storage on its Surface Pro tablet. There's a big catch with this upgrade, however: The newly expanded gigs (and a handful of other nifty extras) are only available in Japan--at least for now. Customers in Japan will also be able to choose from a few special Touch Covers. 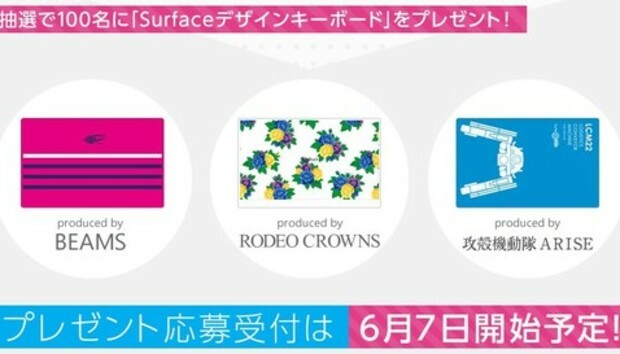 Microsoft has already offered a few limited edition Touch Covers in other markets, but they aren't quite as bold as these designs, which include a colorful floral pattern and a mech-like "Logistics Conveyor Machine."